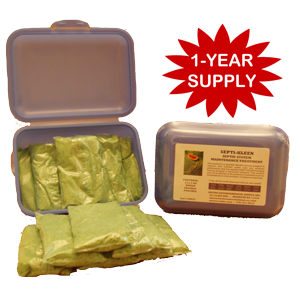 Welcome to the Micro Environmental Supply Inc E-Store! Micro-Tab ‘B’ is a solid time-released tablet that provides bacteria to purge odors and break down waste in grease traps, ejector pits, and other waste water collection systems. FBG-1000 Liqui-Gel is a thickened biological formula that will coat drains and cling to the walls of the pipes, allowing the bacteria to continuously digest any build-up. By eliminating this decomposing material, drain flow is improved, odors drastically reduced, and costly blockages prevented. MICRO-CLEAN deep cleans, removing embedded residual grease and organics especially in porous tile, cracks, crevices, and corners. 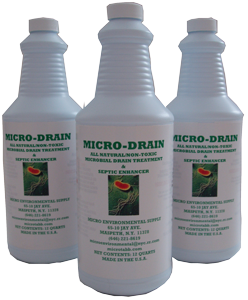 MICRO-CLEAN continues to work when washed down the drain, digesting grease and organics as it flows through the pipes into the sewer or septic system where the bacteria continue to remediate fats, oils, greases and other organic matter. 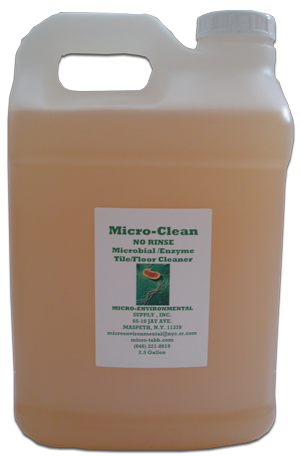 MICRO-CLEAN contains no chlorine, phosphates, or other potentially harmful chemicals, and is safe for humans, animals, and the environment when used as instructed. MicRo-dent is a specially formulated non-toxic liquid made from mint, unique oils, and naturally occurring bacteria used to treat garbage cans, trash dumpsters, and trash areas commonly visited by unwanted pests. The all natural formula has a pleasant odor and is not harmful to humans or animals. The natural mint fragrance is a deterrent while the naturally occurring bacteria can break down organic matter that causes mal-odor. Using MicRo-dent on a regular basis can keep your trash and dumpster area free of odor and pests. Soap scum, hair, and other organic matter are often the cause of slow drains, sewer and septic back ups, and also lead to pest problems and rancid odors. 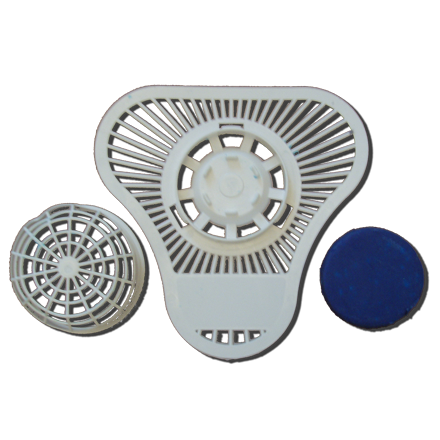 Using Micro-Drain on a regular basis in your home showers,sinks, and bathtub drains will help keep drains free of these problems. 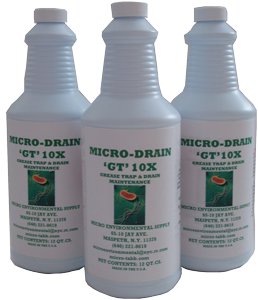 The Micro-Drain “GT” 10X series is formulated specially for grease traps, drain maintenance, and wastewater treatment. As grease breaks down, the pH drops. This creates a harsh environment for the helpful bacteria. The Micro-Drain “GT” 10X series is designed to work effectively in lower pH ranges found in grease traps. In addition, the surfactant package contains no APE’s, making it a safe and effective choice for grease trap maintenance products.